If you are a fan of sport and mountain trail running, for sure the Andorra Ultra Trail does not need any introduction. Otherwise, we encourage you to keep reading because it is one of the sporting events par excellence of the Pyrenean country, suitable for amateur and professional runners, who year after year come from all over Europe and the world with the aim to challenge their physical and psychological limits, between the majestic Andorran mountains. 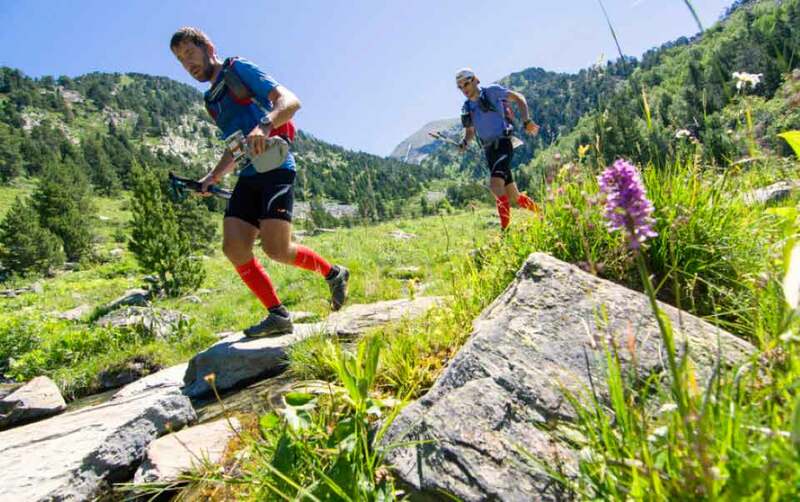 This year, on the occasion of the 10th anniversary of the Andorra Ultra Trail, a total of 3,200 applications were available in the 6 races that will take place from July 3 to 8, each with a different level of demand depending on the level of the runner. In order to measure the attendance and media impact of an emblematic and expected event such as the Andorra Ultra Trail 2018, it is necessary to value the figures that have allowed it to consolidate during its 10 years of life. It is estimated that for 6 days, the trail par excellence of the Pyrenees will welcome more than 30,000 people, including runners and their families, volunteers and organization staff. In fact, it is expected that there will be participants from more than 40 European and non-European countries, surpassing the numbers of the 2016 and 2017 editions. Even so, these numbers do not speak for themselves until they are contrasted with the figures presented by the technical, security and support team that the organization offers for the 680.5 km of trails: more than 12,000 ribbons with reflective dots, 120 blankets, 25 beds and more than 22 refreshment points. In this way, it is clear that all support is welcome so that participants can resist in extreme conditions such as those that can be found on the mountain, during the summer season. Since the Ultra Trail Andorra Vallnord took its first steps in 2008, it has always presented varied itineraries to welcome runners with beginner level in mountain trails, and draw impossible trails that would exclude the majoerity of people. In the first case we present the three races that can be considered more affordable, all of them with the start from the center of Ordino. 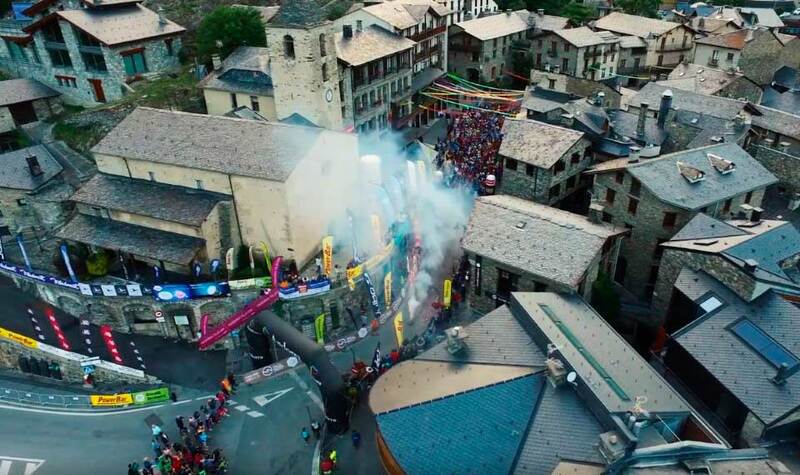 In this sense, whether or not you participate in the Ultra Trail, by booking your accommodation in one of our rooms at the Hotel Montecarlo in Encamp, you will be in a privileged location, just 16 km from the start line in Ordino or 20 minutes by car, crossing the Tunnel of Dos Valires. Undoubtedly, the Solidaritrail is the most affordable route of all the races of the Ultra Trail Andorra 2018. With a length of 10 km, up to 700 runners can enjoy the most solidary itinerary, in a familiar and relaxed atmosphere, suitable for all ages and levels of shape, even for people with disabilities. The race will start from Ordino up to Segudet , edging Planes de Sornàs. The final section will allow you to enjoy spectacular views of the valley through the Camí Ral, which you will followw until the finish line, again, in Ordino. La Marató dels Cims is a journey where runners will discover the priceless value of Andorran nature in each step, together with panoramic views of the Northern Valleys. At the start of the race, with a gentle climb along the riverbank, runners will cross trails with a variety of reliefs until they reach 3 peaks that exceed 2,700 m. In total 42.5 km and a climb of 3000 meters of positive altitude with the finish line in the heart of Ordino. An experience for those who want to challenge a route with a whopping 83 km run, practically the same distance of two marathons. Added to this race are some suggestive 5,000 meters of positive altitude in which it will be awarded to know how to manage the strenght in the most demanding sections, since the terrain is full of leg breaking ups and downs. Fanatics of most extreme and demanding trail running shall have in their agenda at least one of these 3 routes of the Ultra Trail of Andorra. 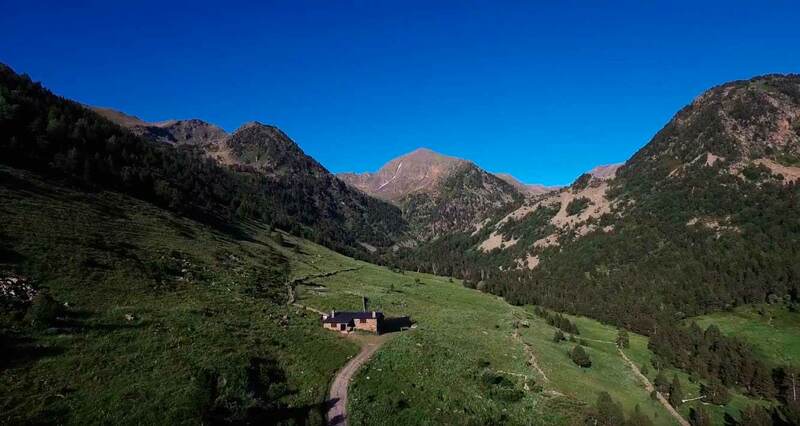 Mític, Ronda dels Cims and Eufòria are itineraries with such a complexity and difficulty that only runners with a high physical, but also psychological commitment will have the privilege to enjoy reaching the finish line, located in Ordino. With its 112 km of route and a total of 9,700 meters of positive elevation, Mític becomes a real challenge for any athlete aimed to mountain trail running. There will be approximately 500 runners who will dare to challenge its steep slopes and narrow rocky paths, crossing, if that was not enough, the highest peak of Andorra: the Comapedrosa with 2942 m of height. In addition, the trail runners will have to overcome the pitfalls of the route under the light of the moon, that will be amazing experience to remember. One of the essential requirements to compete in the Ronda dels Cims is proving a previous experience in ultra trails and long distance mountain races. The difficulty of this complex itinerary is demonstrated, around 450 runners will live an incredible adventure crowning the most emblematic peaks of Andorra. A total of 170 km and 13,500 meters of altitude are suitable only for extraordinary athletes with a resistance within the reach of a few chosen. The description of the 6 challenges presented by the Ultra Trail Vallnord 2018 can not end without quoting the hellish course of the race Eufòria. No less than 233 km of high mountain track with 20,000 meters of vertical drop in which the organization has first valued the safety of the runners during the days of competition. Eufòria is a vital experience in which runners will have to be exposed to the weather for long days, face all kinds of obstacles, steep slopes, an average height of more than 2,200 meters, and even unforeseen changes in the climate. The Ultra Trail Vallnord 2018 is an expected sport show all these years years. 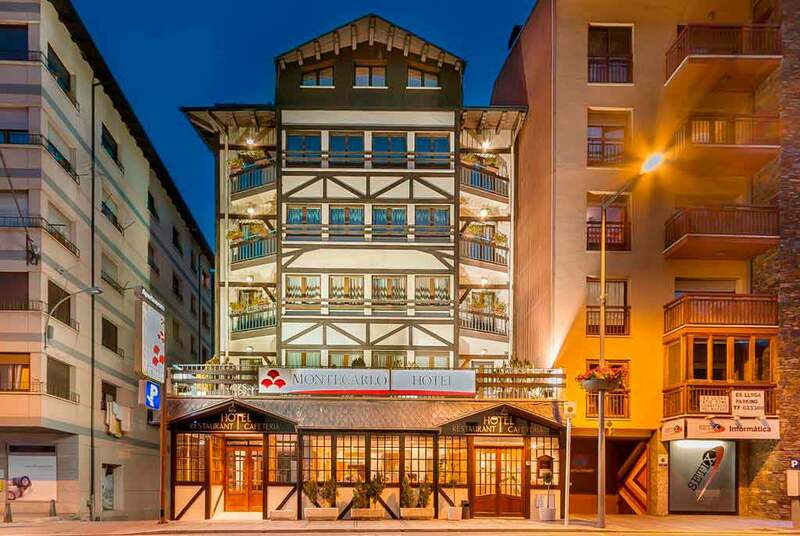 Therefore, staying at our hotel in Andorra, you will have a privileged location near the 2018 Ultra Trail. Now it's up to you whether you want to live it as a runner or on the other side as a spectator!